The Taiwan Diabolo Association (TDA) organised the 5th Asia International Diabolo Cup 2018 (AIDC) and IJA Regional Competition (IRC) East Asia at the University of Taipei from 26 to 27 May 2018. The main objectives of the championships were to bridge the exchange of diabolo skills with the international counterparts and to develop a proper competitive spirit that would improve diabolo skills. It also aimed to promote the artistic and cultural values in this traditional sport. The countries competing in the competition included Japan, Malaysia, Hong Kong and the host nation Taiwan. 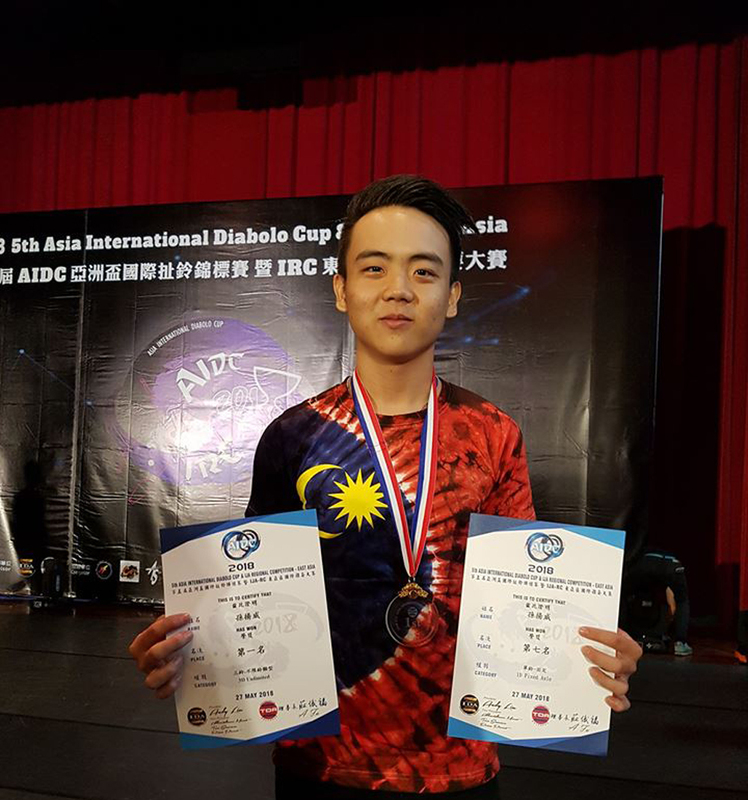 UTAR Mechanical Engineering student Soon Yong Wei was crowned Champion for the AIDC competition under the category of Three Diabolo— No Restrictions, where he performed an astounding trick using only three diabolos. 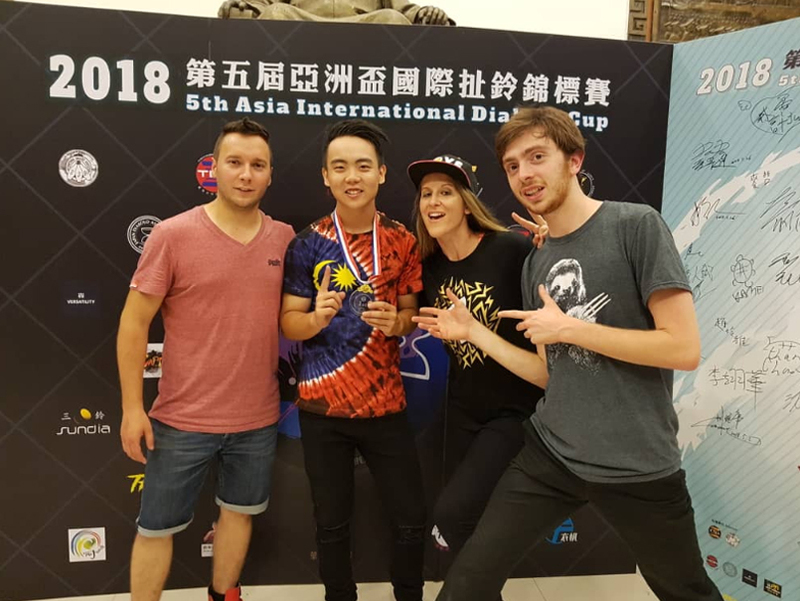 He also won the fifth place in the category of Men’s Individual Diabolo Stage—aged 16 and above and the seventh place in the category of One Diabolo— Fixed Axle. Prior to that, Soon participated in the War-D Asia Cup Diabolo Tournament-Malaysia which was organised by Malaysia Diabolo Association (MDA), last year November. He successfully won the championship in the individual category. He was then given the opportunity to participate in the AIDC competition under the sponsor of SUNDIA Malaysia. Soon is currently teaching diabolo at his former school—SMK Seri Kembangan, Selangor. He particularly thanked the school principal, Tay Keng Lee for placing trust and confidence in his abilities. 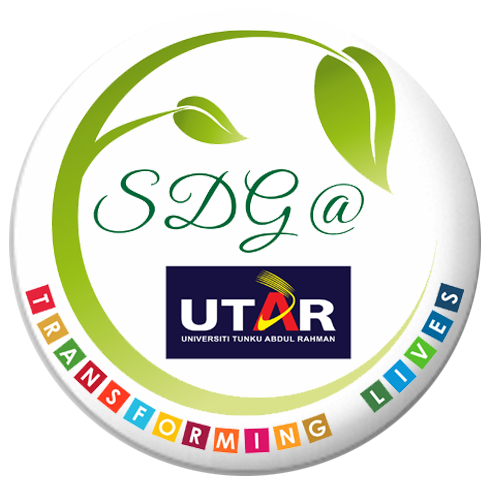 He also expressed his appreciation to his sponsor and thanked UTAR for providing a spacious area for him to practice. “There are lots of benefits in playing diabolo, such as quickening reflexes, maintaining balance and improving hand-eye coordination,” said Soon, stating that playing diabolo has benefited him a lot in terms of physical. “My only concern is the lack of time to practice diabolo as I have to concentrate on my studies at the same time. However, I am still able to manage both,” said Soon. Despite the frequent encounters of failures, Soon believes that his perseverance and hard work will eventually pay off. He also said that diabolo was one of the reasons why he chose to study Mechanical Engineering. “Playing diabolo is somehow related to the concepts of physic. That’s what I am studying. It could help me to boost my performance in studies as well,” he said. On behalf of UTAR, Soon will participate in War-D Asia Cup Diabolo Tournament-Malaysia for both individual and group categories. The tournament will be held on 22 August 2018 at Klang Parade Main Court and the champion will be sponsored for the next AIDC competition.